Green Sahara Furniture (GSF), based in Casablanca, Morocco, designs and builds unique, handcrafted, and sustainable furniture and wood decor items. 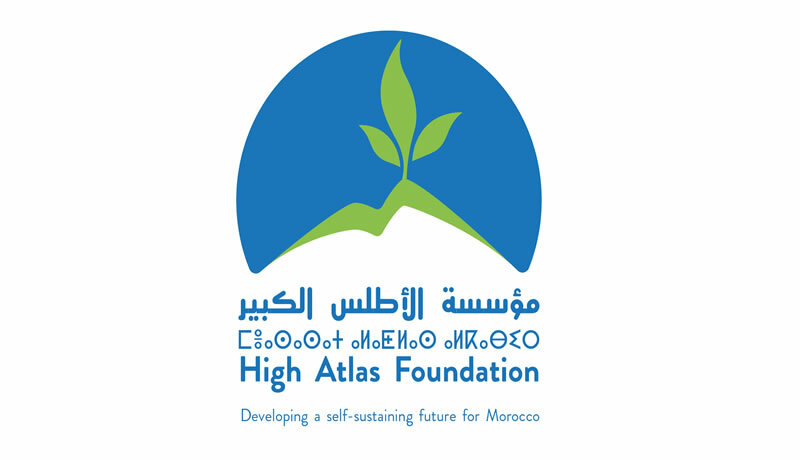 They use natural wood shapes and reclaimed pieces from pruned and fallen trees in many of our projects and they partner with the High Atlas Foundation regarding tree planting, irrigation, and other community development projects in Morocco. HAF's partners are critical in assisting with project design and implementation, often providing in-kind assistance, trained technicians, and other necessary expertise and resources to take a project from vision to reality. Our partners also link us to like-minded individuals, help us to raise funds, and do their part to spread the word about HAF's programs, projects, and events.